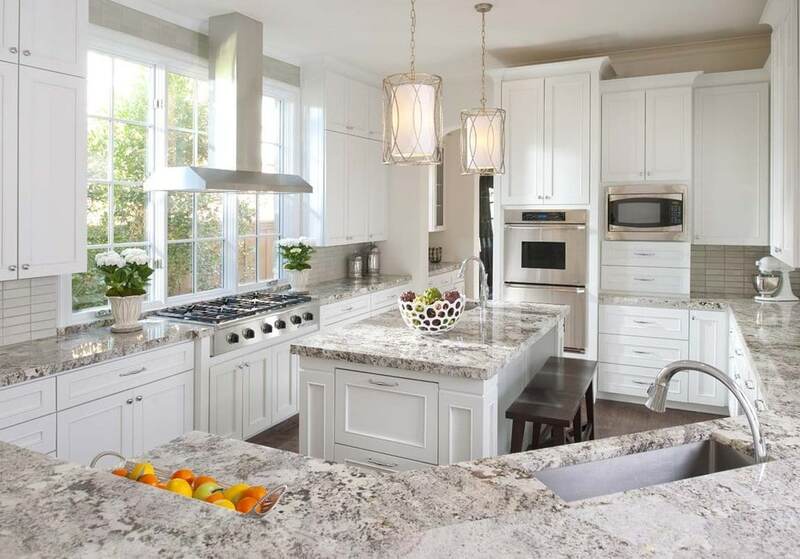 Where to Buy Granite Countertops in Dallas for the Best Price? Are you planning to remodel or renovate your home by adding quality countertops Dallas? And if so, you are likely to be considering granite countertops. You see, granite is the most popular material in the countertop industry thanks to its long-lasting quality and durability. Still, you might want to know where to buy granite countertops in Dallas for the best rates or prices. For starters, it is important to know that contractors price granite countertops differently. If you buy granite countertops in Dallas, you might get various quotes or rates from different companies. Also, there are several factors to consider when getting the price. For instance, the higher the quality of the material is the higher the price will be. The same can be ferreted out from granite countertops with darker shades compared to lighter ones. Sadly, this is a common mistake homeowners do from time to time. They keep buying countertop materials from home improvement stores. Unbeknownst to their knowledge, these stores sell granite countertops at a much higher rate. 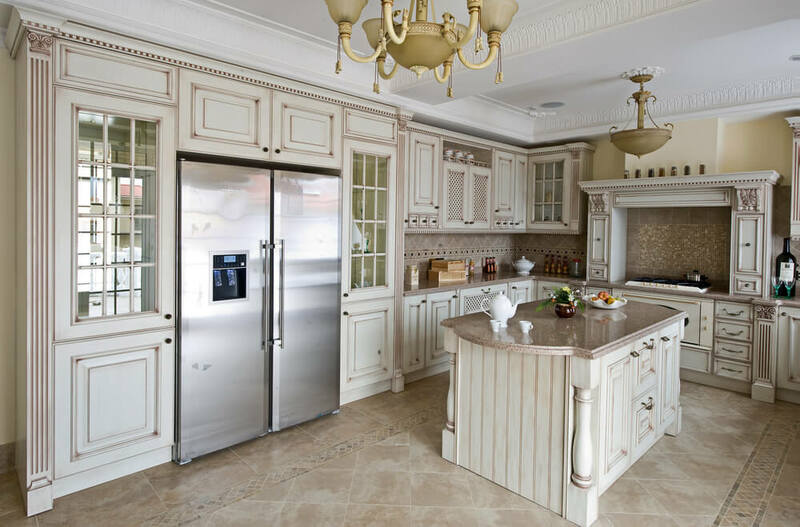 More importantly, you are unlikely to choose a slab that perfectly fits your kitchen design. 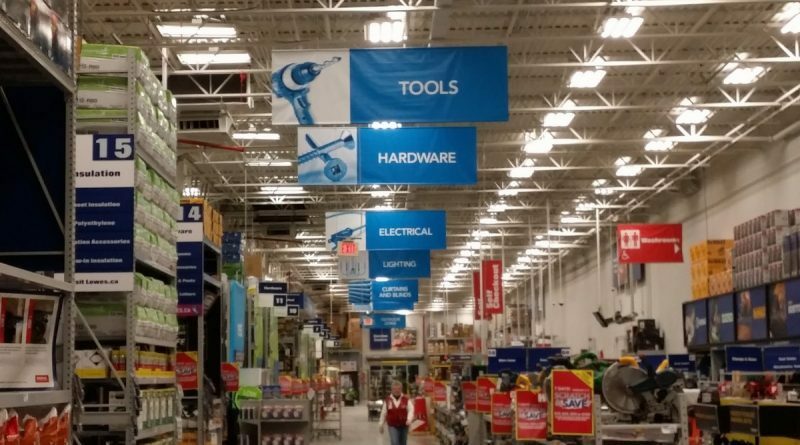 If you really want to save money and get a wide range of options, veer away from home improvement stores. And this is where the next point comes in. Yes, that is right – buying granite countertops from fabricators is the most ideal way. Not only will you get a wide range of granite slabs to choose from, you are likely to get factory-direct prices. This means that the countertop material you will be buying is cheaper compared to the ones sold by home improvement stores. This is due to the fact that you are buying granite directly from a company that fabricates it. There is no middleman whatsoever. A best practice before purchasing granite countertops is to acquire a quote for the entire project. This means that it must already include the price for the cutting, edging, and installation. This way, you can better compare rates and find the perfect fabricator that suits your needs and wants. 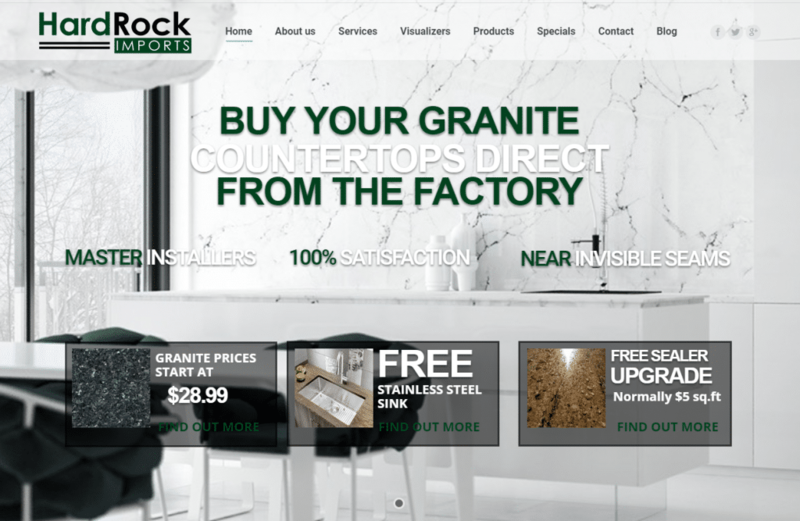 If you want to learn more about buying granite countertops in Dallas, call us now at Hard Rock Imports. One of our experts will be there to answer your questions and assist you every step of the way. We are just a phone call away! PreviousPrevious post:Best Granite Countertops for Kitchen in DallasNextNext post:What is the Average Cost of Granite Countertops in Dallas?